Future All-Stars is one of the staple events for the New York Staff Band (Bandmaster Ronald Waiksnoris). Now in its twelfth year, it is always a highlight on the Staff Band’s calendar. The process for this event begins in the fall, when young people from around the USA Eastern Territory and beyond audition for a slot in the weekend. For 2015, 57 students were selected to come alongside the Staff Band for a great weekend of music-making and ministry. On Friday evening, 22 March 2015, the students gathered at Star Lake Lodge for the first set of rehearsals as a band. There was a full folder of music with many notes to be played and it was evident from the start that the students had prepared ahead of time. Every year, special guests are invited to share in times of devotions and prayer. For 2015, the guests were Majors Philip and Jodi Lloyd, Territorial Youth Secretaries for the USA Eastern Territory. The Lloyds have a heart for young people and are some of the Salvation Army’s best communicators. This was evident from the start and throughout the weekend as they shared. The devotional theme was “A Gift for His Altar”, based around the great devotional band selection by Major Leslie Condon. 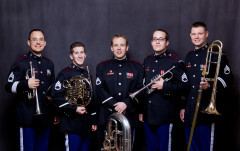 Musical guests for the 2015 Future All-Stars weekend were the members of the Academy Brass Quintet (West Point), a unit of the West Point Band at the United States Military Academy. A fine addition to the weekend, the quintet presented a master class, lead sectional rehearsals and gave a full recital. They also participated in the finale concert. 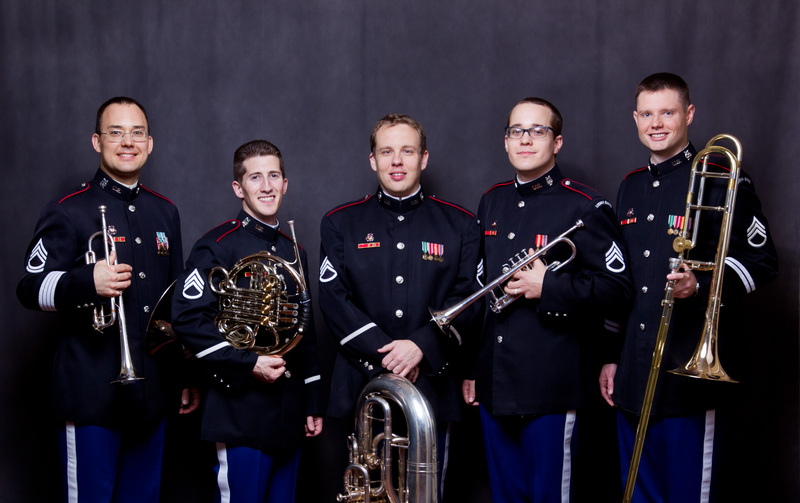 The members of the quintet include the principal trumpet of the West Point Band, Staff Sergeant Andrew Garcia, who is an alumnus of Future All-Stars and a former member of the Staff Band. In addition to the invaluabvle ministry of the guests, the Future All-Stars and the members of the Staff Band shared in many hours of intense rehearsal, small group prayer and devotions. Lifelong lessons were learned, bonds were formed, and the Lord worked in marvelous ways through His people. Though the intense schedule left most fatigued by Sunday morning, new life was found by entering the presence of God in worship. This sacred and holy time was made even more remarkable by the testimonies of various Future All-Stars, indicating the profound and personal impact of their experience. 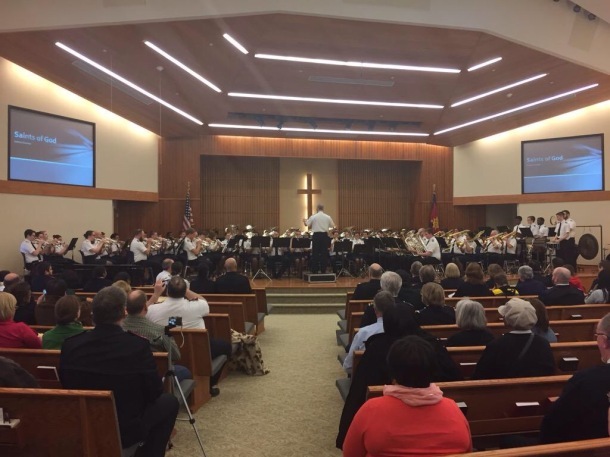 For the Finale Concert, the Staff Band and Future All-Stars were pleased to be in the hall at Montclair Citadel Corps, where they were met by a very enthusiastic and supportive audience. As in previous years, all of the square footage of the stage at Montclair Citadel was in use as a wide variety of pieces that had been rehearsed during the weekend were presented. The Academy Brass Quintet also presented two sets during the Finale Concert. 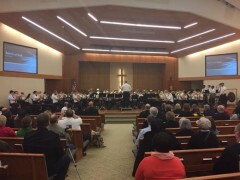 This article was posted in News and tagged Academy Brass Quintet, Andrew Garcia, concert, Future All-Stars, Jodi Lloyd, Montclair Citadel, New York Staff Band, Philip Lloyd, Ronald Waiksnoris, special event, Star Lake Lodge on 19 May 2015 .